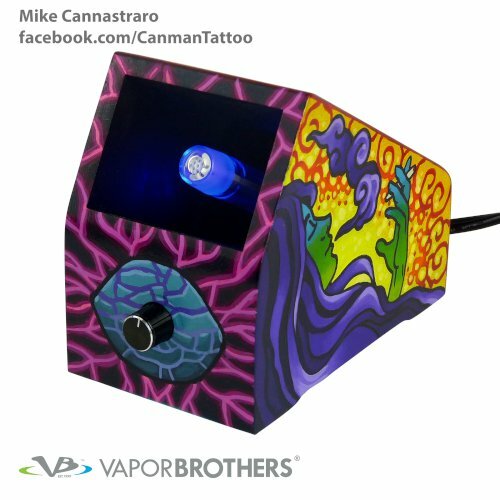 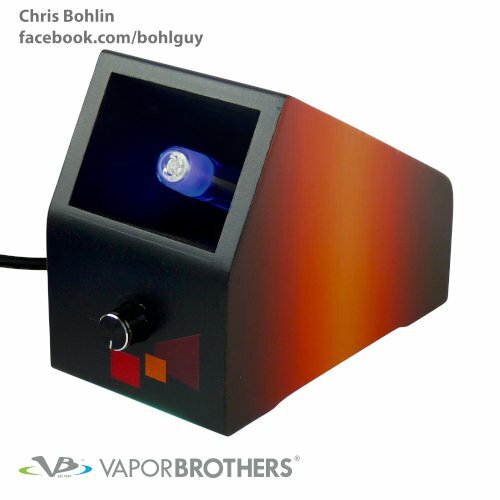 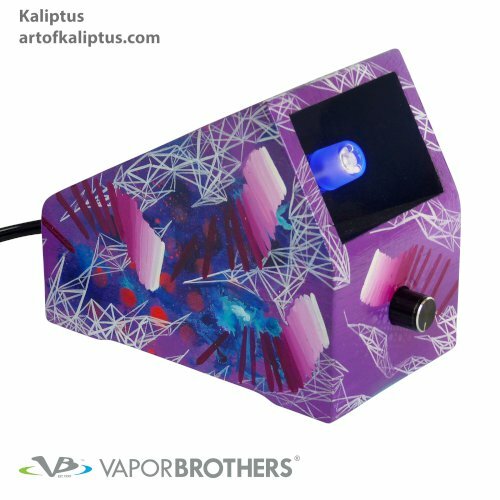 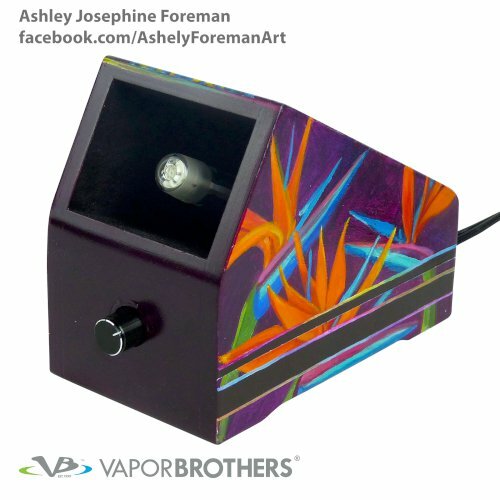 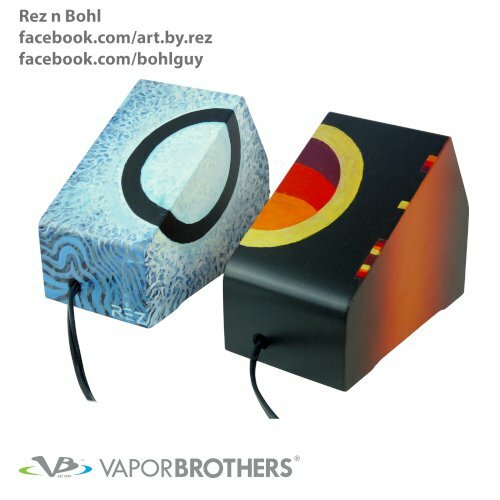 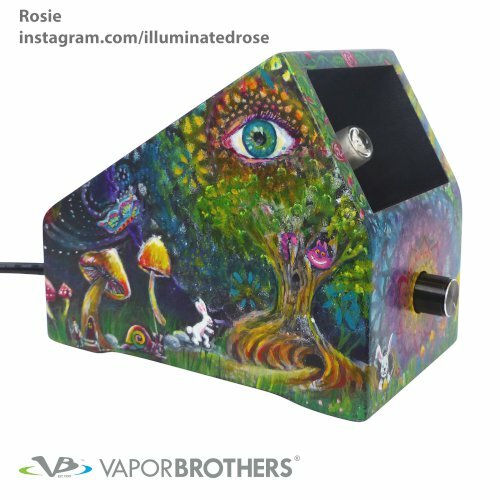 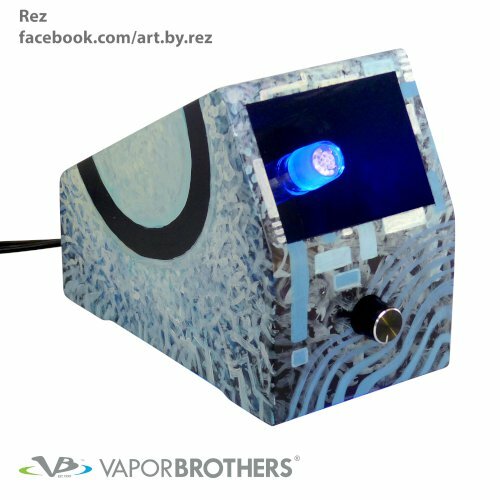 Artist Linzy Miggantz brought together some of the art world's favorite visionary artists and asked them to create the most amazing vaporizer that they could dream up. 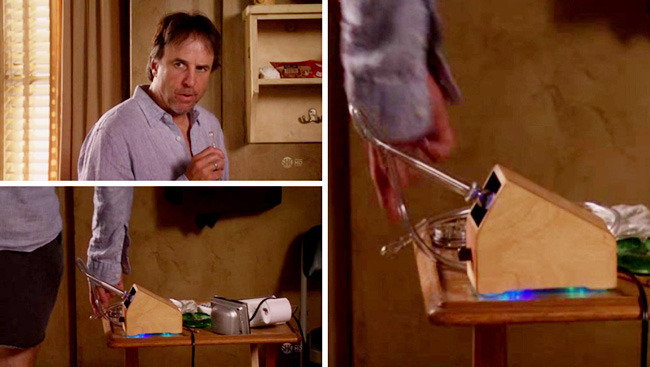 The results are nothing short of spectacular. 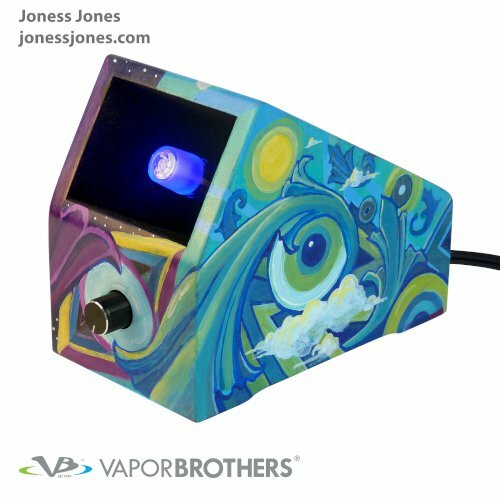 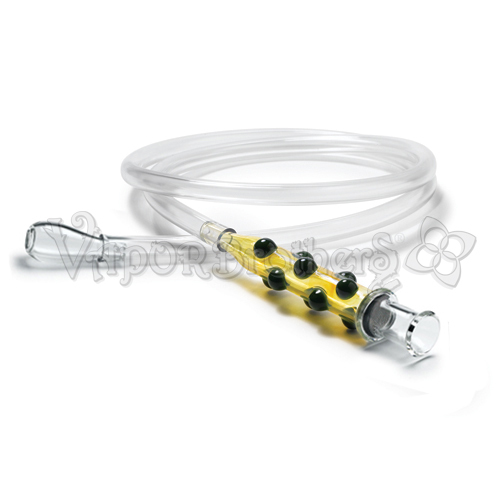 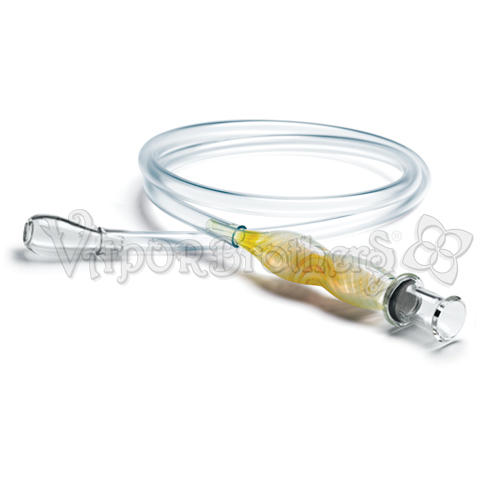 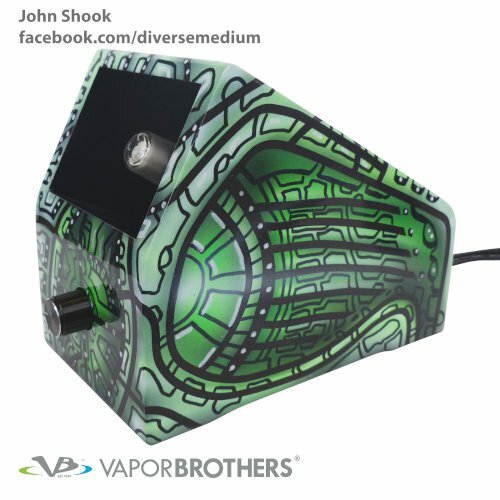 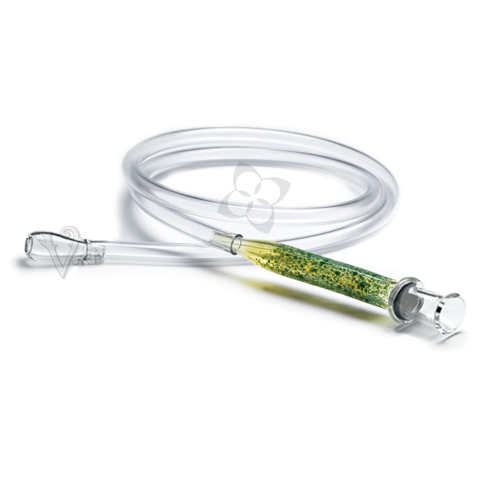 Every unit is fully functional and carries the same warranty as all Vaporbrothers Vaporizers. 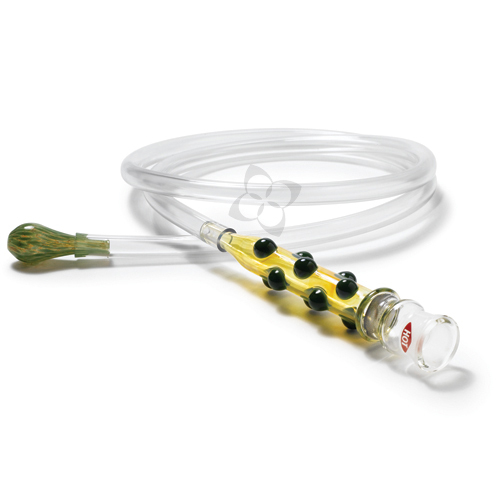 Created by master glassblowers, the Whips here are the most outlandish ever made. 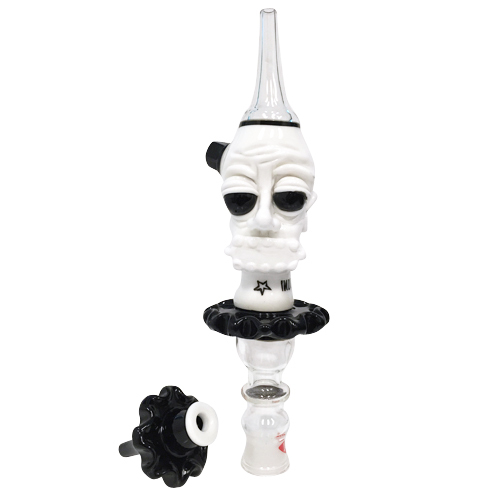 Enjoy designs from Zach P, Lord, Snic, Salt, and others. 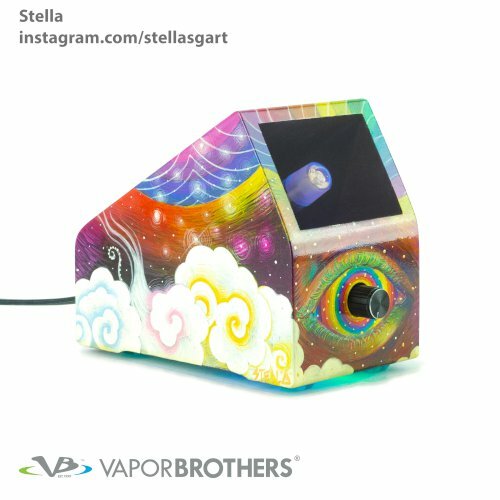 See more of our featured artists' work at their respective websites and on Vaporbrothers Instagram.